Kachina Kennel Club has some exciting times coming up. We hope you will join us for the fun! Kachina Kennel Club, the first kennel club in the west valley, was formed in 1975 and held their first all breed show in 1978. The shows on the 23rd and 24th of September 2018 will be our 66th and 67th all breed conformation shows. Kachina Kennel Club, a 501(c) 4 organization, transitioned from being a licensed club (holding shows under AKC rules) to a Member club, which allows us to designate a representative (Delegate) to vote in matters of interest to our Club and Members at AKC Delegate meetings. 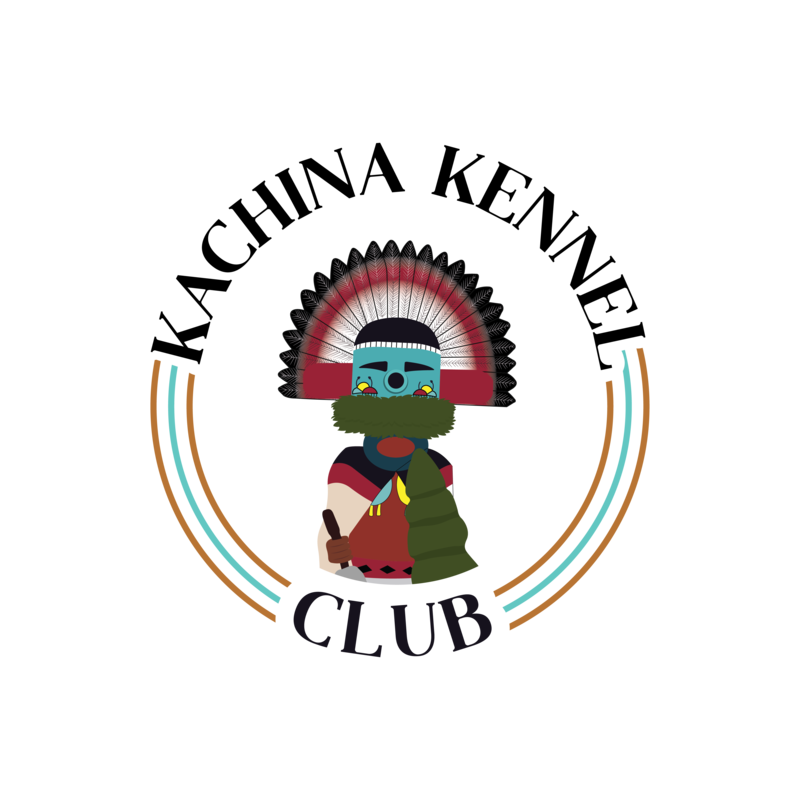 Kachina KC meets at 7:00 pm, on the third Tuesday of each month, at IHOP located at 6601 W Peoria Ave (just East of 67th Ave). Our meetings are open to the public. Visitors are enthusiastically welcomed and encouraged to come a little early and eat! Special meetings are our Christmas party in December, and our annual elections and awards banquet in June. Our meetings frequently have a program in addition to the regular business of the club. Education and topics of interest to all dog owners and the Club Members and will be covered in some detail. Kachina donates regularly to a variety of community and dog related organizations and causes. Some of Kachina KC's contributions have been: purchased an assistance dog for a child with Spina Biffeda, Bullet-proof jackets for police dogs, a tooth cleaning machine for the animal shelter, and equipment for the sites where we have had shows. We were the first Arizona club to donate to 9-1-1 and have donated to Flood and Fire relief efforts, Animal Shelters and the West Side Food Bank regularly. We support Take the Lead. Our members participate in many dog-related activities in the dog world and the community such as conformation, obedience, rally, agility, Canine Ambassador and Therapy Dog and the R.E.A.D. program. Shows: This year the Copper Classic Cluster All Breed Show and Obedience Trial at the Prescott Valley Event Center is going to be 4 days of all breed shows and one day of specialties. The shows will be held Thursday, September 20th through Monday September 24th, 2018.